It is May 2017 and I find myself on a family holiday in the South of France. Going to cute villages and local markets. Enjoying walks and swims. Wining and dining. Sun, sea and beach. And above all a lot of reading! Next to the books I bring along with me during trips, I always love to read national media in the countries I visit and where I know the language. 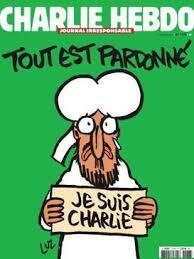 Charlie Hebdo it is this time. La belle France! 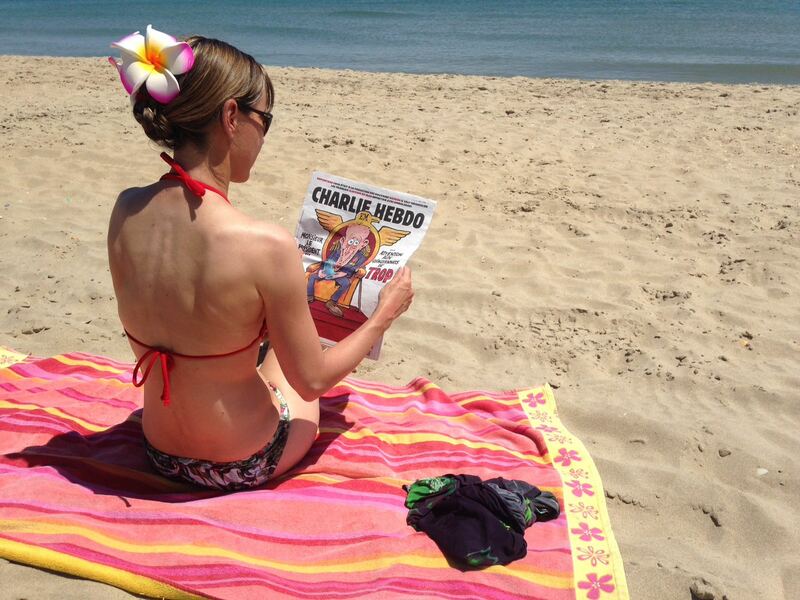 New president starts, Charlie Hebdo continues, the sun shines and I absorb it all on the Mediterranean beach. Interesting world we live in. 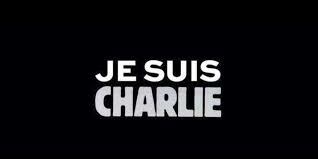 Who still states “Je suis Charlie” these days? Well, we have Manchester just now. Horrible events, no doubt, but being hyped in the media. Who really knows what is going on, who really acts subsequently and consequently?